Towing: If you find yourself in need of a tow, call on the experts at Todd’s Towing and Repair. Whether you have a car, truck or even a motorcycle, we’re able to transport your vehicle to your home or garage any time of day. Every customer gets the personalized time and attention they deserve from our professionals. Wrecking services: When accidents happen, you need a company you can trust to provide quick and accurate wrecking services. 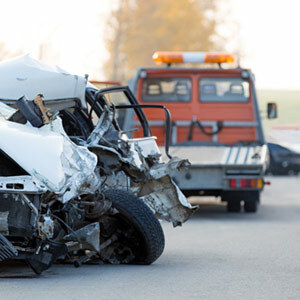 At Todd’s Towing and Repair, we bring you decades of experience in handling all types of emergencies and provide thorough and expeditious removals. Jumpstarts: Whether you accidentally left your lights on or your battery is acting up, we can help. Our convenient roadside assistance in North Bend, WA, means that whenever you’re in a bind, we can be there to help. Winch outs: Due to weather conditions and accidents, cars can get stuck in precarious situations. Whether your vehicle is stuck in a ditch or other tight spot, call on Todd’s Towing and Repair to help. 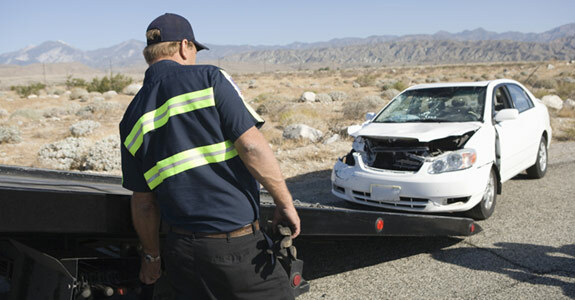 We’ll get your vehicle out quickly and safely without causing damage. Tire changes: At Todd’s Towing and Repair, we are known for providing the absolute best service when you need it most. With our roadside emergency service in North Bend, WA, you can call on us day or night when you need a tire changed. We will arrive quickly and offer excellent service at a price you can afford. Lockouts: Getting locked out of your vehicle can be a frustrating affair. Whether you’ve lost your keys or locked them inside your vehicle, we can offer you convenient lockout service to get you back in your vehicle quickly. For roadside assistance and service, call Todd’s Towing and Repair at 425-888-3414.